At Hallelujah Diet, we believe that food is medicine. In fact, food is the most simple and effective form of drugs or prescriptions there is. When consuming the right nutrients, the natural, plant-based foods of the earth, the natural healing capabilities in our bodies kick into gear. 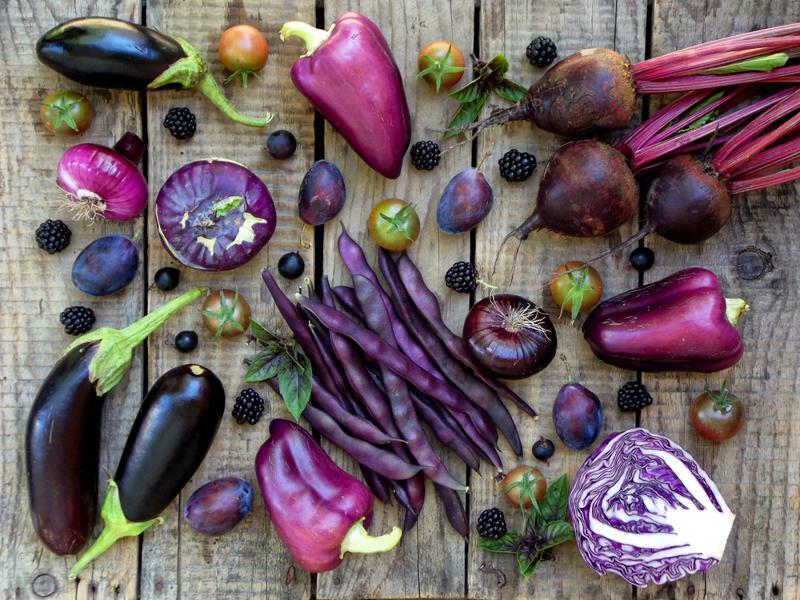 Foods high in phytochemicals, natural compounds found in a variety of fruits and vegetables, can even have the power to fight cancer and disease. One of these phytochemicals, or phytonutrients, is known as Salvestrol. According to the Natural News Blog, the discovery of this phytonutrient was first made inadvertently when scientists were attempting to find how medical drugs could fight cancer cells while still keeping normal cells healthy. Gerry Potter, Professor of Medical Chemistry at De Montfort University in the United Kingdom, and Dan Burke, Professor Emeritus at North Carolina State University, discovered the phytonutrient Salvestrol in plants nearly two decades ago. Potter and Burke then found that this natural substance could do exactly what they were hoping the drugs would do to cancer cells, but without the risks or potential reactions. The published paper "Nutrition and Cancer: Salvestrol Case Studies" by Potter and Burke, as well as Brian Schaefer D.Phil. and Hoon Tan Ph.D., explained what sets Salvestrol apart from other phytonutrients: its direct relationship with cancer cells. Unlike other compounds, Salvestrol has a connection with CYP1B1, the enzyme found within cancer cells known for its tumor properties. When in its original form in plants, this substance fights back against "invaders" such as pesticides or fungi. Food is the best form of medicine. Though somewhat different, the reaction in humans is still a form of defense. As the study authors explained, Salvestrols consumed from dietary plants help the body to fight and kill cells that are cancerous. By becoming metabolized by CYP1B1, Salvestrol effectively kills all cancer cells while keeping healthy cells intact. The case studies of melanoma, bladder cancer, prostate cancer, lung cancer and breast cancer used Salvestrol supplementation as well as incorporated diet changes. The authors concluded that Salvestrol, along with the CYP1B1, create a "food based rescue mechanism." Reporting that nutrition can greatly impact the outcomes for these patients, authors advised the use of Salvestrol alongside other strategies. In addition to its cancer-fighting properties, Salvestrol is also antimicrobial and an antioxidant. Like many phytonutrients, salvestrol likely works best in synergy with other nutrients found in abundance in a whole-foods plant-based diet. Today, it is harder for the body to get the necessary amount of Salvestrol needed to fight back against cancer. As the study authors explained, the evolution of processed foods has resulted in very low levels of natural phytonutrients, including Salvestrol. In fact, they pointed to this as the potential cause of rising cancer rates. 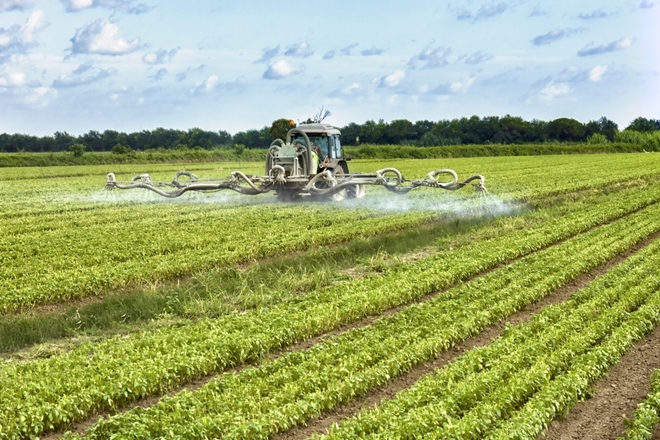 "Furthermore, modern agricultural methods have significantly depleted the Salvestrol levels in our foods making it more and more difficult for us to benefit from this natural anticancer mechanism through diet alone," wrote the authors. "Salvestrol levels were found to be 30% higher in organic produce." This would explain why organic produce has been shown to contain 30 percent more Salvestrol than non-organic fruits and vegetables, according to the Underground Health Reporter. The agricultural and horticultural practices of today continue to strip the important phytonutrients from these fruits, vegetables and other natural foods. As such, choosing natural, whole and unprocessed foods is the best way to gain optimal benefits. Fruit sources high in this phytonutrient are grapes, strawberries, oranges, blueberries, black currants, tangerines, apples and cranberries. Vegetables include cauliflower, broccoli, bell peppers, cabbage, Brussels sprouts, olives and avocados. You can even get Salvestrols through a number of herbs including sage, rosemary, mint, parsley, basil and thyme, to name a few. For those who are battling cancer, supplementing with Salvestrol may be another option. 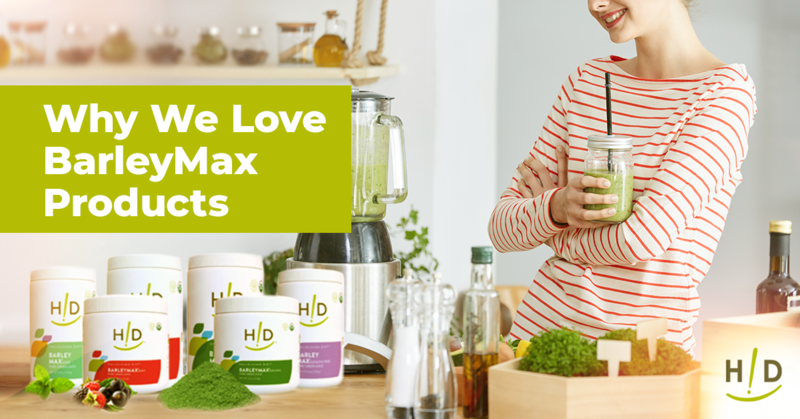 As the Natural News blog explained, doing so can help to reinstate that naturally occurring barrier – knocked down by modern toxins – against cancer. The true power of Salvestrol goes back to the original Genesis 1:29 diet. When we consume the plants of the earth as God intended, we are nourishing our bodies with the richest form of medicine, the most natural and nutritional substances there are. All of the phytonutrients consumed from primarily raw, plant-based foods join forces to fight back together in synergy against foreign invaders like sickness, infection and cancer. Unfortunately, over the years it has been the SAD that has gotten in the way and reduced these naturally occurring, powerful compounds from reaching the bodies of so many Americans. While there is no singular answer to warding off disease, saying no to overly processed and packaged foods is an excellent place to start. 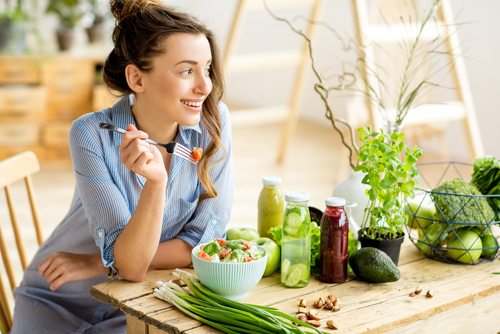 From there, following a primarily raw, plant-based diet, exercising regularly, drinking lots of water and taking care of oneself is following the path to optimal health. So while Salvestrols can help to fight back against cancer, it is important to keep in mind all of the things attributed to a healthy lifestyle. 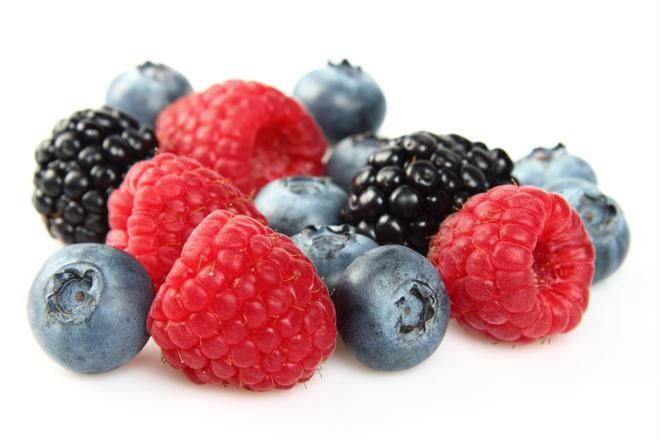 The produce listed above: “Fruit sources high in this phytonutrient are grapes, strawberries, oranges, blueberries, black currants, tangerines, apples and cranberries. Vegetables include cauliflower, broccoli, bell peppers, cabbage, Brussels sprouts, olives and avocados”. I do not know who sells the supplement. It is good to learn that the salvestrol in plants can do what they were hoping drugs would do in fighting cancer, without the side effects. I’m also glad salvestrol helps fight back against pesticides or fungi. It kills cancer cells and doesn’t harm the good cells! In addition to fighting cancer, salvestrol is antimicrobial and an antioxidant. How wonderful that we can get salvestrol from eating fruits and vegetables.